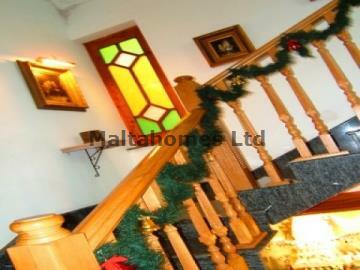 A semi-detached Villa situated in the elite area of Madliena occupying a plot of 700sq. mtrs. Madliena is home to the famous Madliena tower, which served as a beacon, used mostly by the Knights of Saint John. Currently Madliena, situated at high elevation, is replete with villas and terraced houses.